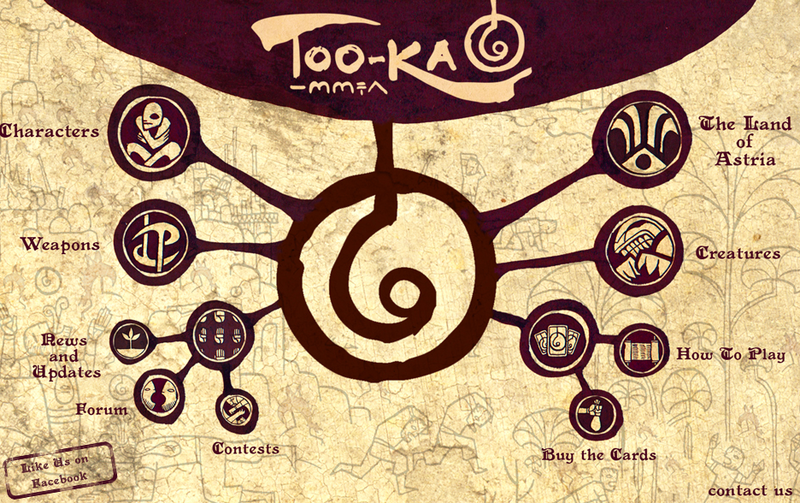 In 2010, Sara invited me to co-write the Tooka: The land of Astria stories and character histories for her client. Combined with the gaming knowledge of my brother and biology knowledge of Sara's sister, our team of four created one epic trading card game. 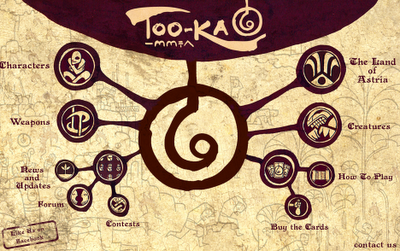 One card comes in each pack of Tooka gummies, to be sold in Singapore. Once again, beautifully designed by Sara Chong of Stick and Balloon.